Gary Karkofsky is an ordinary guy with an ordinary life living in an extraordinary world. 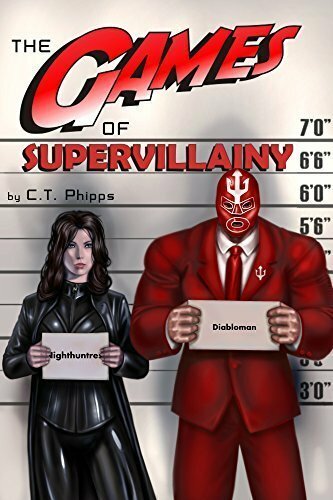 Supervillains, heroes, and monsters are a common part of the world he inhabits. Yet, after the death of his hometown’s resident superhero, he gains the amazing gift of the late champion’s magical cloak. Deciding he prefers to be rich rather than good, Gary embarks on a career as Merciless: The Supervillain Without Mercy. 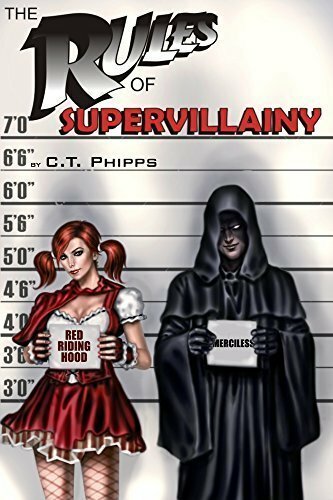 But is he evil enough to be a villain in America’s most crime-ridden city? Gary soon finds himself surrounded by a host of the worst of Falconcrest City’s toughest criminals. 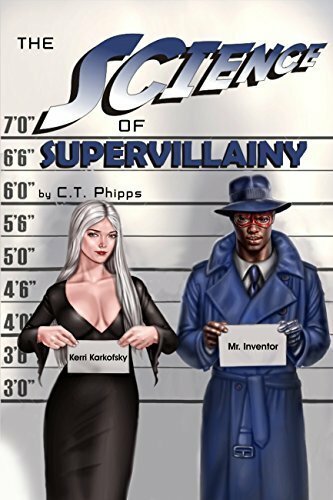 Supported by his long-suffering wife, his ex-girlfriend turned professional henchwoman, and a has-been evil mastermind, Gary may end up being not the hero they want but the villain they need. 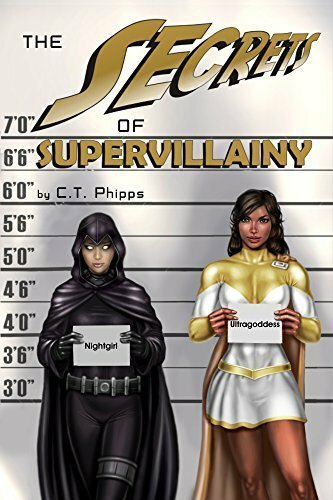 Other Book Titles in "The Supervillainy Saga"